Automatically update anime lists when watching a series. Is there a better alternative to HAPU? Is HAPU really the best app in Entertainment category? 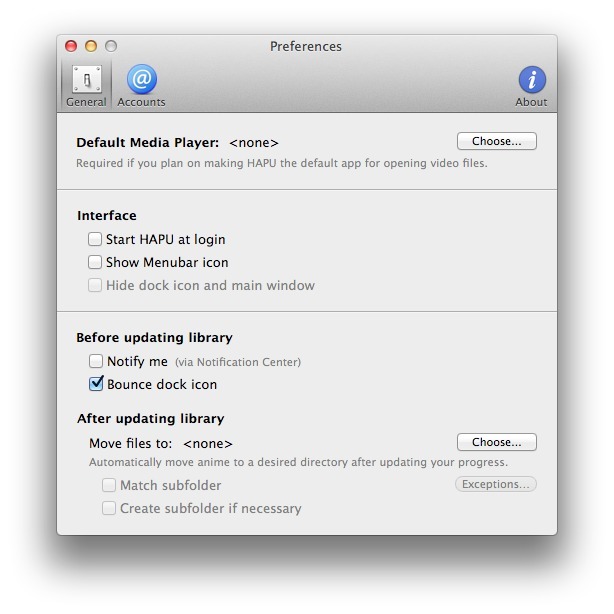 Will HAPU work good on macOS 10.13.4? HAPU is a scrobbler app for Mac that automatically updates your library on Hummingbird and MyAnimeList when you watch anime on your computer.